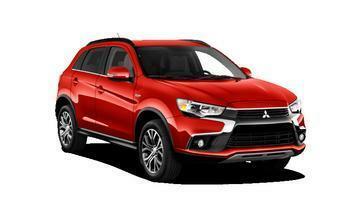 Mitsubishi Motors North America (MMNA) is recalling 170,354 model year 2014-2016 Outlander and model year 2013-2016 Outlander Sport vehicles. Water may enter the rear brake calipers causing the parking brake actuator shafts to corrode and possibly bind. If the parking brake actuator shaft binds, the parking brake may not engage or disengage fully, allowing the vehicle to move unexpectedly if it is parked on a slope, increasing the risk of a crash. MMNA will notify owners, and dealers will inspect the rear brake calipers and replace the parking brake boot and lever or the brake caliper body, as necessary. Dealers will also replace the piston assembly of the rear brake caliper. These repairs will be performed free of charge. Owners may contact MMNA customer service at 1-888-648-7820. MMNA's number for this recall is SR-18-002.